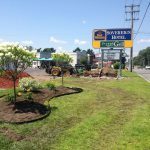 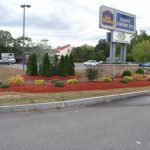 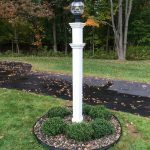 Chameleon Property Services is an Albany based landscaping company. 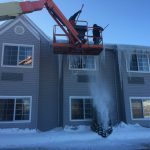 We are happy to help the Capital District with all of their lawn care, snow removal, fall cleanup, and tree service needs. 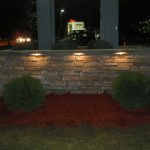 We work with residential and commercial properties and provide cost effective, simple service solutions. 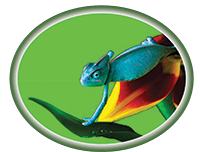 Chameleon has grown substantially each and every year by delivering quality services to our clients and ensuring their satisfaction by upholding a higher standard of communication. 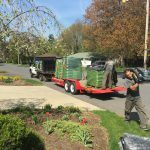 Fall cleanup is easy when Chameleon does it for you. 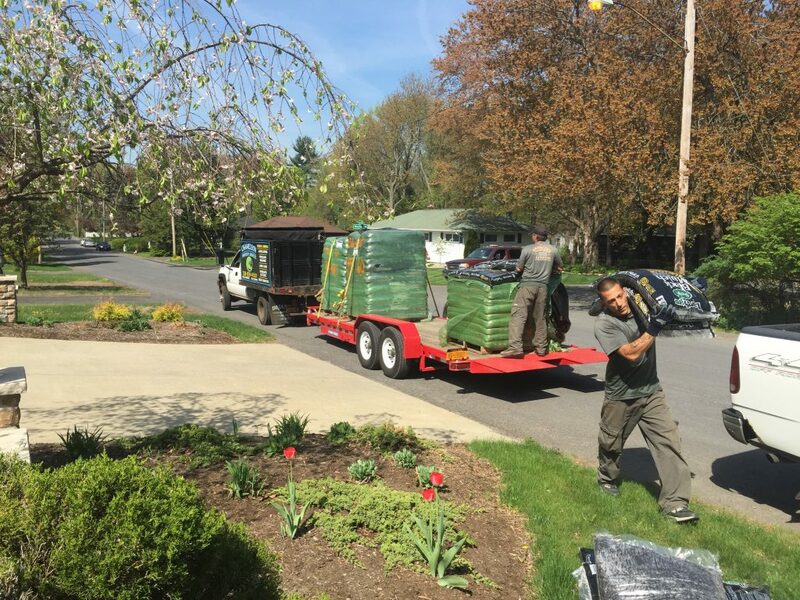 Leaf removal and curbside pickup will Get your property ready for the fall. 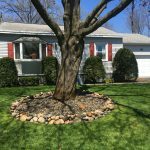 Lawn mowing services and general landscaping will ensure your home, business or building will look great throughout the year. 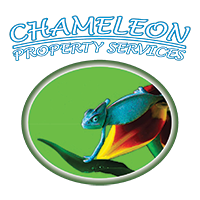 Contact Chameleon Property Services today and let us help you evaluate your needs.